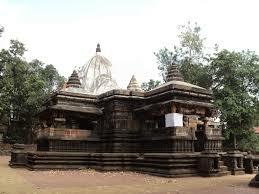 Karneshwar Dham, also known as Karneshwar Shiv Mandir is one of the Ancient Temples in Karon, the most sacred abodes of Shiva. 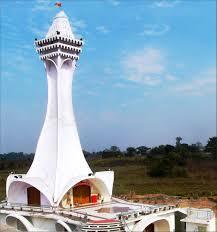 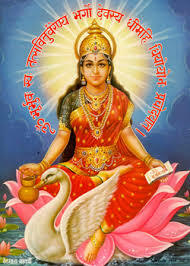 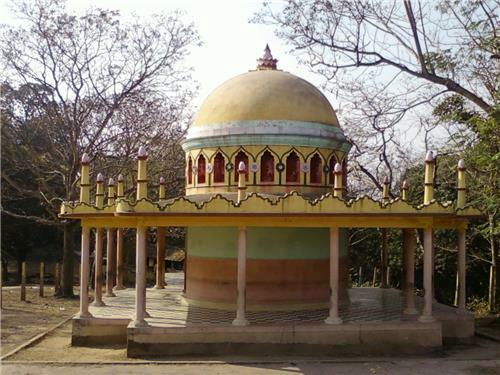 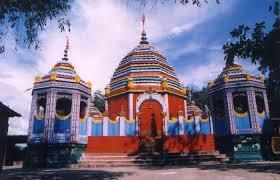 It is located in Karon in the Deoghar district of the state of Jharkhand, India. 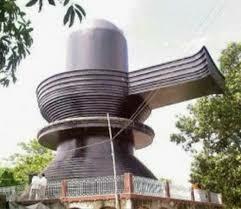 It is a temple complex consisting of the main temple of Baba Karneshwar, where the Shivalinga is installed, and 27 other temples. 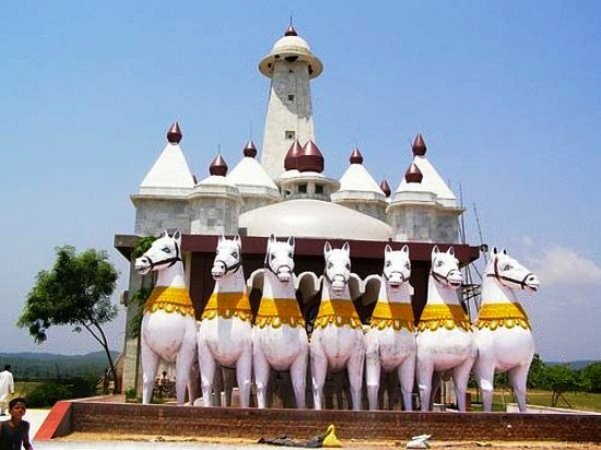 According to Hindu beliefs, the king Karna who was the then ruler of Karon, which was a part of the kingdom of Anga was a great devotee of Shiva and thus he installed a Shivlinga at the current site of the temple to worship Shiva, his lord. 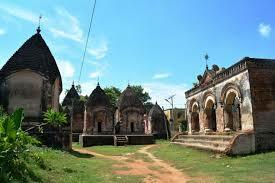 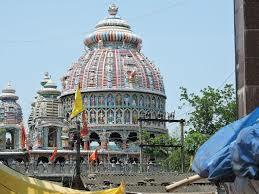 As it is believed that the Temple is built by King Karna, so from this aspect the temple derives its name.